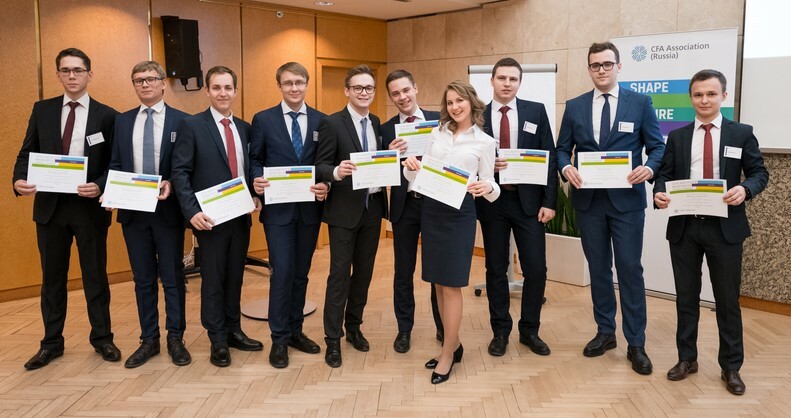 Two teams representing CFA Association Russia participated in the Europe, Middle East and Africa (EMEA) Regional final of the 2017-2018 CFA Institute Research Challenge, a global finance competition for university students. Prior to this year’s regional final, held on April 4-5 in Dublin, Ireland, CFA societies from across the EMEA Region held their own local finals, in which all teams from a country or region competed against each other to determine the winners in their respective societies. With that being said, teams from Moscow State University (MSU) and New Economic School (NES) won the Russian stage of Research Challenge last month and earned a right to travel to the Irish capital. The final in the Irish capital gathered 40 best teams from across the EMEA region, divided into 8 groups of five teams each. A winner of each group qualified to two evening final stages. Before the competition began Gary Baker, CFA Institute’s EMEA managing director, welcomed all the participants with his speech. Baker said that out of all the CFA Institute events, Research Challenge is one of the most exciting one. “Whenever I come to these events, I see this raw talent, enthusiasm… You look at these young people entering the industry and skills that they develop that will help them in the future,” Baker said, adding that many of the students, who participate in the Research Challenge, are potential new CFA charterholders. As the finals began, a draw put NES in a group with some of the top universities in the region, including the American University of Beirut and University of Lausanne, among others. Switzerland’s University of Lausanne emerged as a winner from that group and advanced to the evening stage. The second Russian team, MSU, had an exemplary presentation outshining everyone in their group and made it to the evening part of the final stage along with 8 other group winners. This was an important event for CFA Association Russia, as it shows the overall improvement of the Russian stage of Research Challenge over the past few years. 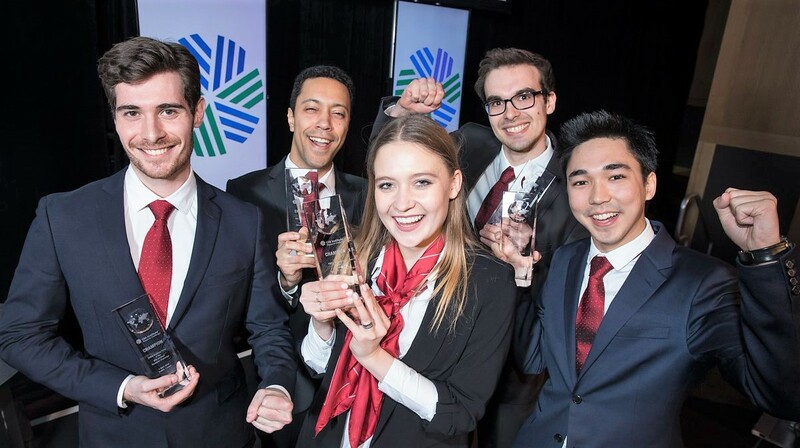 During the evening finals, University of Lausanne and BI Norwegian Business School edged out their opponents and were crowned as the two champions of the EMEA Final. These two teams will now represent the region at the Global Final, where they would come face-to-face with the winners of the Americas and Asia Pacific regions. CFA Association Russia is proud of every single student from Russia that participated in the EMEA Final. They all demonstrated hard work and dedication, and spent endless hours in preparation to this competition. The association also would like to thank all participants of the regional Research Challenge and their faculty advisers, as well as volunteers, including report graders, industry mentors and university staff who all helped students throughout the entire course of the competition. Year after year, the Research Challenge is getting more popular and competitive among Russian universities. What started as a small Moscow-based event only with a handful of teams 8 years ago has now become an international competition in itself with over 30 teams from not only across Russia, but also neighboring Belarus and Azerbaijan. The CFA Institute Research Challenge gives university students practical mentoring and hands-on training in financial analysis. Students work in teams to research and analyze a publicly traded company, and each team writes a research report on its assigned company with a buy, sell, or hold recommendation.